With the general election campaign now in full swing, and appearing to have potential to get ugly, things are starting to happen quickly. Many of things go on behind the scenes and, in some cases, we never know about them. That isn't the case with this latest debacle. The Republican nominee, Donald Trump's, wife Melania has another problem with potential honesty issues. A report just out shows that her website redirects to the Trump site. That may sound logical, but it's the reason behind it that is the problem. It seems her biography on the site claims a college degree, obtained in her native Slovenia. In an era of data at everyone's fingertips, that proved to be quite easy to debunk. 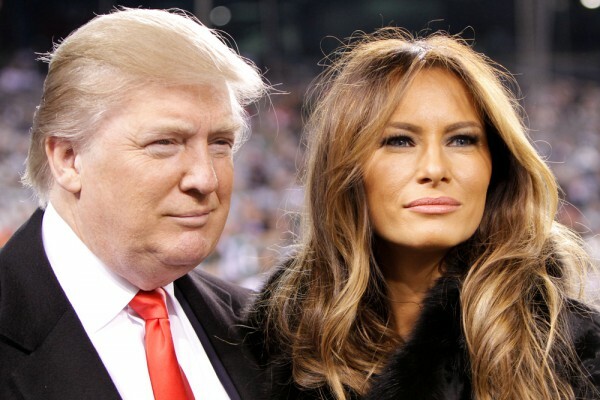 The New York Times reports "as recently as a week ago, Ms. Trump’s website stated that she had obtained a degree before going on to become a philanthropist and skin care entrepreneur". However, it also points out "for months now, reporters have noted that Ms. Trump, who grew up in the small Slovenian town of Sevnica, did not obtain an undergraduate degree in architecture from the University of Ljubljana, as her professional website claimed she did. Instead, she left after her first year to pursue a modeling career in Milan". In a tweet, Melania states it was removed "because it does not accurately reflect my current business and professional interests". So add one more controversy to the growing list emerging during this election. Things have the potential to get even more interesting, especially with the emergence of stories about a possible hack of the Clinton campaign's emails.